Foxes are just one of the many predators here in Straya who would like to make a tasty dinner out of your chooks. This means that certain precautions should be taken to help minimise the risk posed by these animals. 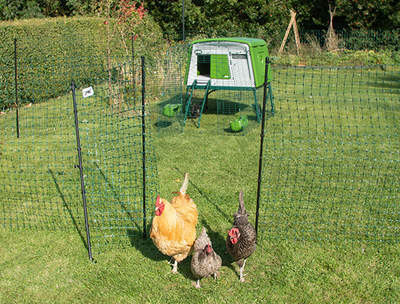 Shutting your birds in their coop each night and ensuring that your garden is secure as it can be will help to keep unwanted visitors from accessing your chooks. 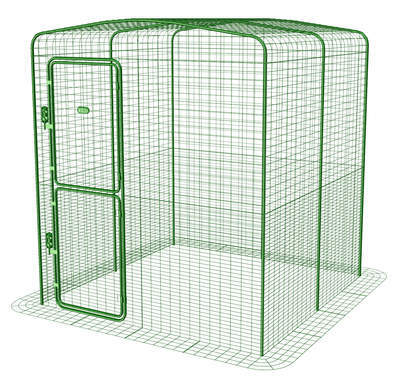 Depending on where you live, you’ll have to guard against a number of different threats, but the security skirting on our Eglu units will help to guard against many. 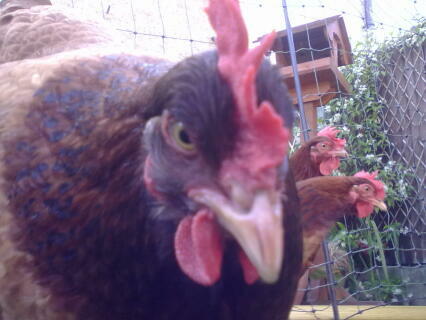 Read on for more information on safeguarding your chickens against foxes. If you’d like to read more on protecting from Australian predators in general, have a look at our Protecting Chickens From Predators section.